Title Encyclopedia of European Union law. Constitutional texts / general editor, Neville March Hunnings. 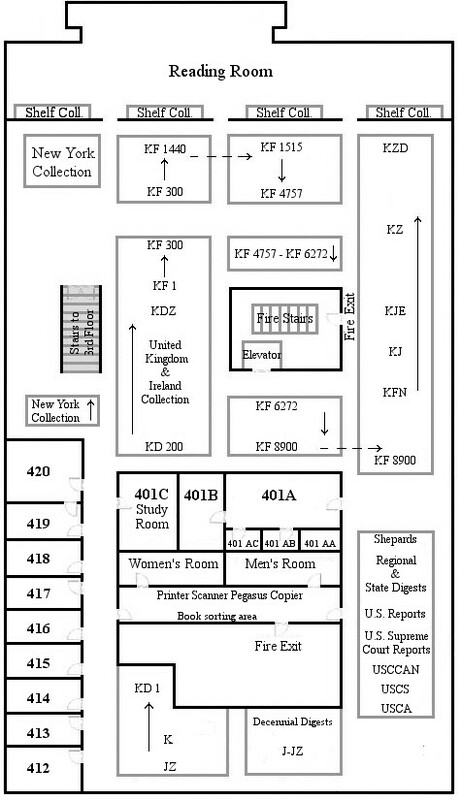 Offsite storage KJE4442.3 .E52 Updated through rel.55 v.4 3500500961404. Note Description based on: release 35, Dec. 2004. Subject Law -- European Union countries -- Sources. Added Author Hunnings, Neville March.